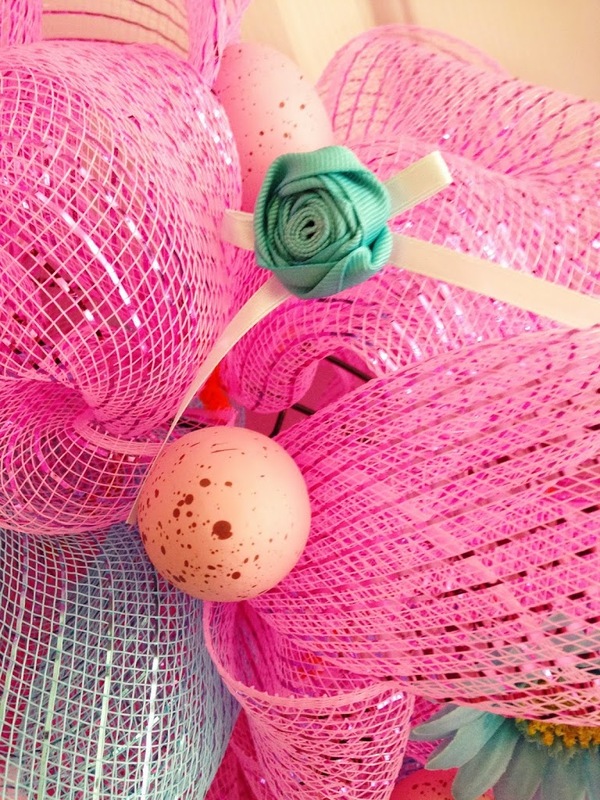 I’ve got one more Easter wreath that I wanted to post this season. 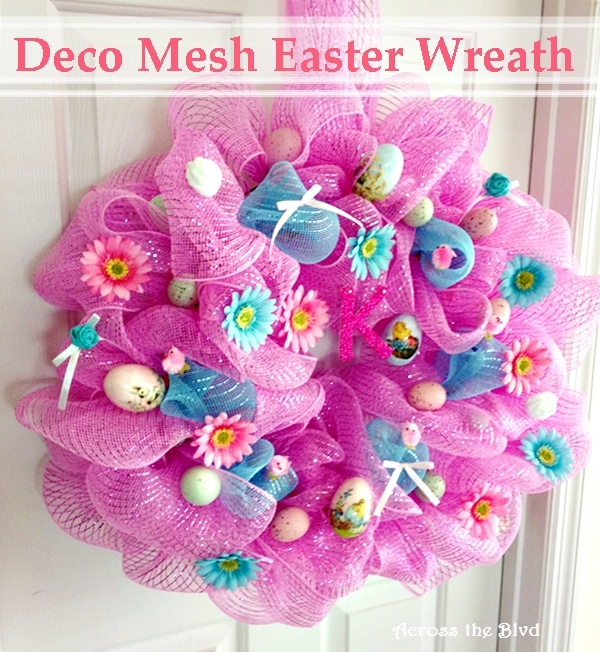 The vibrant colors of spring are on display in this deco mesh Easter wreath. 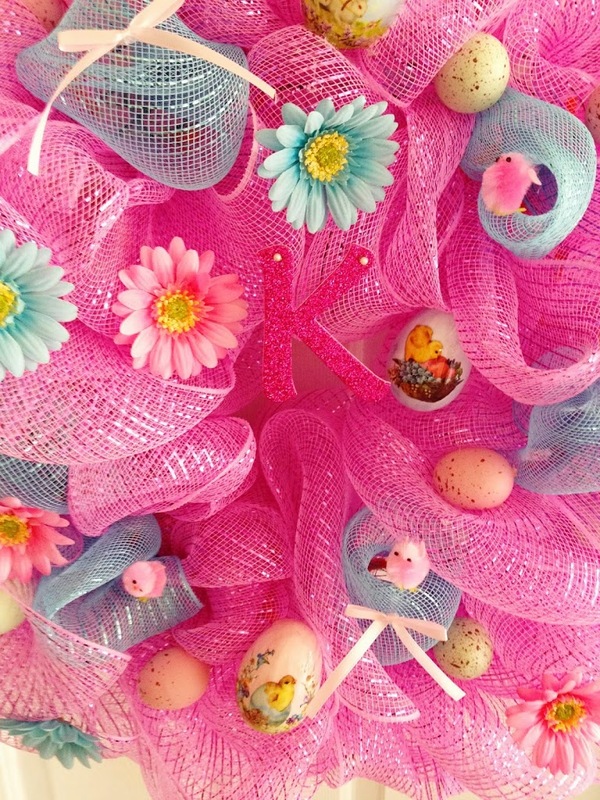 Filled with flowers, Easter eggs and bows, this wreath says Happy Easter! 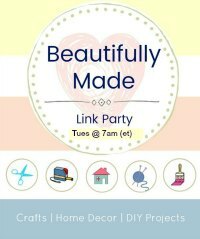 It’s easy to make and a DIY deco mesh wreath is a much more budget friendly option than purchasing one! This wreath is one I made last year for my daughter in law. She’s been the recipient of a several deco mesh wreaths that I’ve made. I love that she enjoys getting them and displaying them for various seasons and I’m happy to make them for her. You can find the tutorial on how I make these on my Autumn Deco Mesh Wreath post. Adding embellishments to the wreath is the fun part. 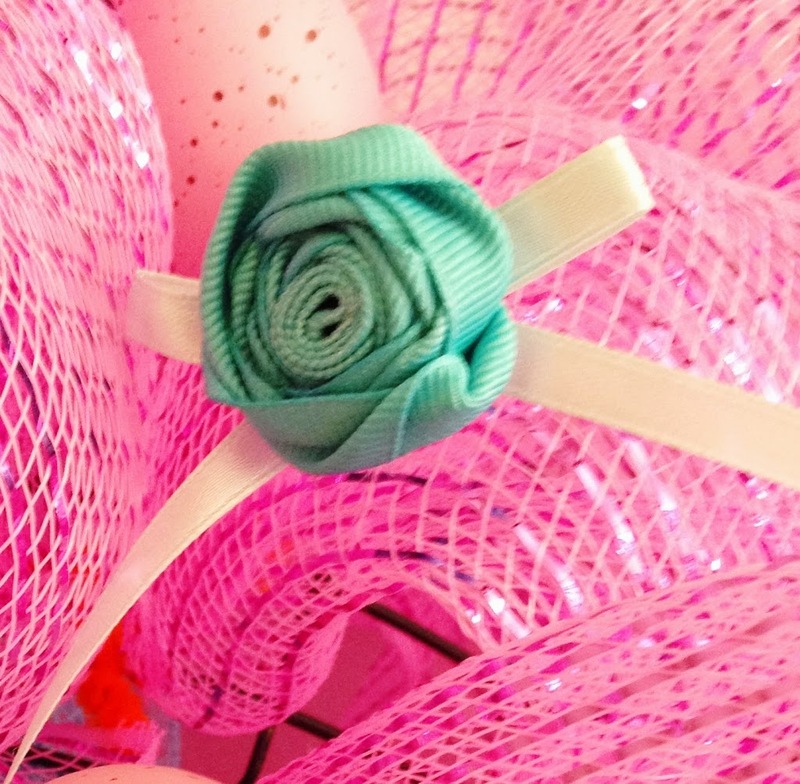 A simple bow made by rolling and twisting some ribbon is hot glued to the center of a smaller ribbon. I made several felt rosettes and added on some flower blooms from the Dollar Tree. I love the speckled eggs. Some of the eggs have Easter scenes with chicks on them. I added in a couple of fuzzy pink chicks, too. A sparkly K for their last name is glued on and a couple of pearl head pins are added to it. Putting this wreath together was fun. Using this combination of colors makes it pop. The blue ribbon is just bubbled up and tucked in tightly. Making the deco mesh wreaths is really simple once you get the hang of it. I had a few trials and errors when I first started making these, but after making a few of them, it got easier. If you’ve seen the prices of these, you know that making it a DIY project is the way to go! 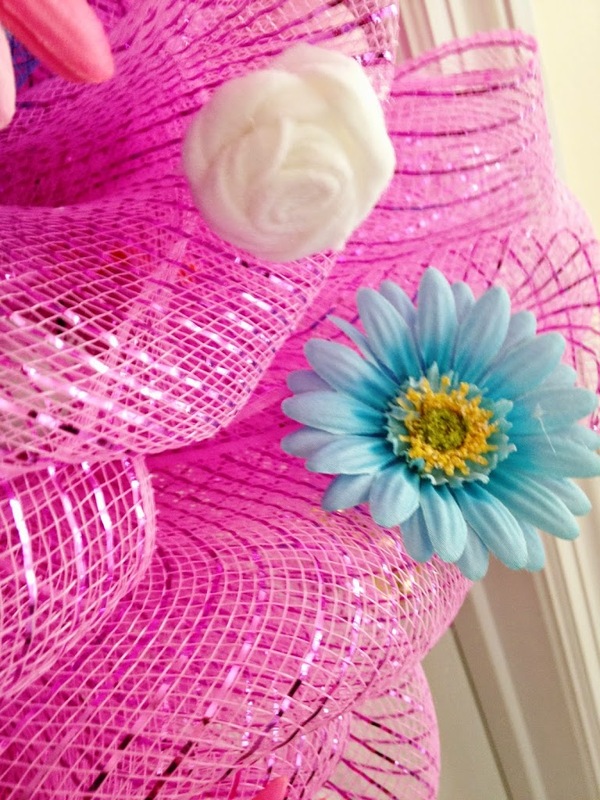 These can be made for under $20 including the wreath form, the ribbon and the embellishments. Have you made one? I’d encourage you to give it a try! This is really nice! Love the vibrant colors and all the embellishments you added! I’d love to have one of these to hang on my door! Thanks, Laurie. It’s definitely colorful! You could make one easily! Ladies this is so cute!!! Just shared with a friend:)! Thank you, Mari! And thanks so much for sharing, too. 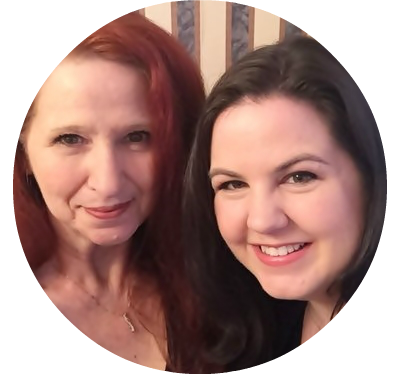 Thank you, Cindy and thanks so much for visiting. 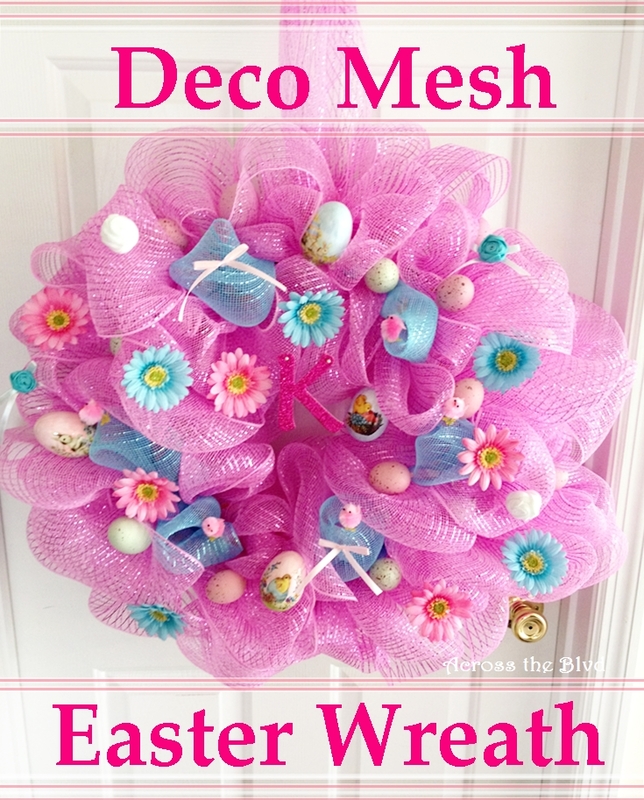 I’ll have to check out your mesh tutorial as I’ve yet to make one of these wreaths yet. Thanks for sharing it on #SCBH2015. They are pretty easy once you get the hang of it. 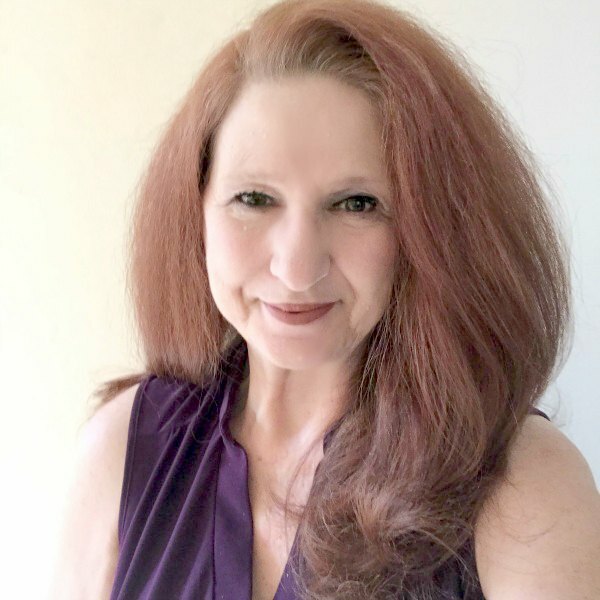 Thanks for coming by, Erlene. How very pretty. You must have enjoyed making such a nice easter wreath. Thank you, Kathleen. It was a fun wreath to put together and to give to my daughter in law. Thanks! Deco Mesh can be a pain to work with. Once I figured out the easiest way to use it for a wreath though, it didn’t seem so daunting. Thanks for the invitation. I’ll be sure to stop by. I’m so jealous! I’ve tried to make wreaths with deco mesh, but all I do is create a disaster! This wreath is beautifully decorated. I love the colors, too! Oh! I just decided to stick with it long enough after seeing the prices these can sell for. The first one I made, I was determined to make for under $20 and I did. It’s definitely a trial and error process. Thank you so much. 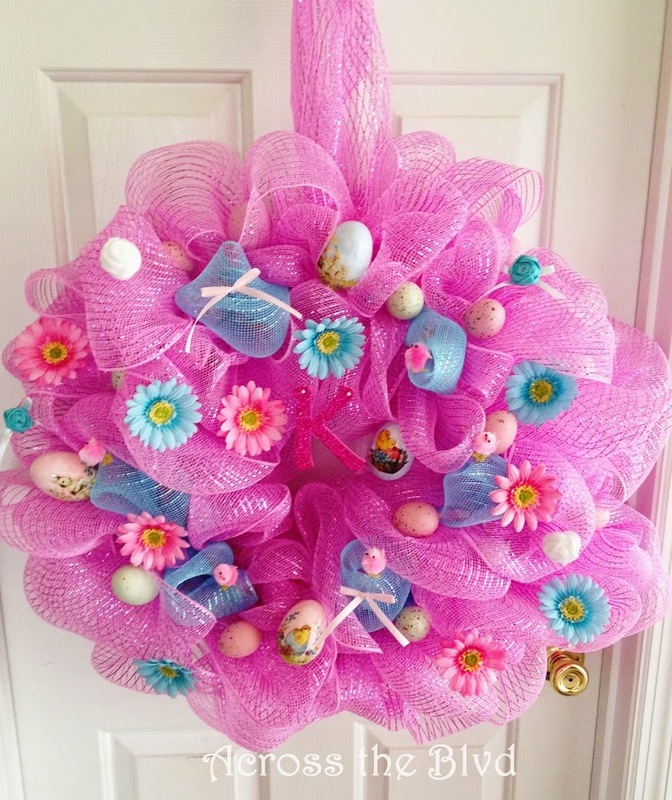 LOVE this sweet wreath!! Thanks so much for sharing!! Thank you, Emma. I’ve made several seasonal wreaths like this for my daughter in law, so that she can change them out. Thanks for stopping by! This is so adorable!! My girls have been begging for an easter craft. This is one I think they can do I am not at all crafty! Thanks, Jenny, I hope you and your girls have fun with it! This is so pretty. I love the bright color of the deco mes you picked. Wow! What a beautiful, colorful wreath! It really pops, and is so cheery! I have just recently made a couple of wreaths for the first time, but haven’t made one out of deco mesh. I almost bought some last time I was in the store, but went with burlap instead. 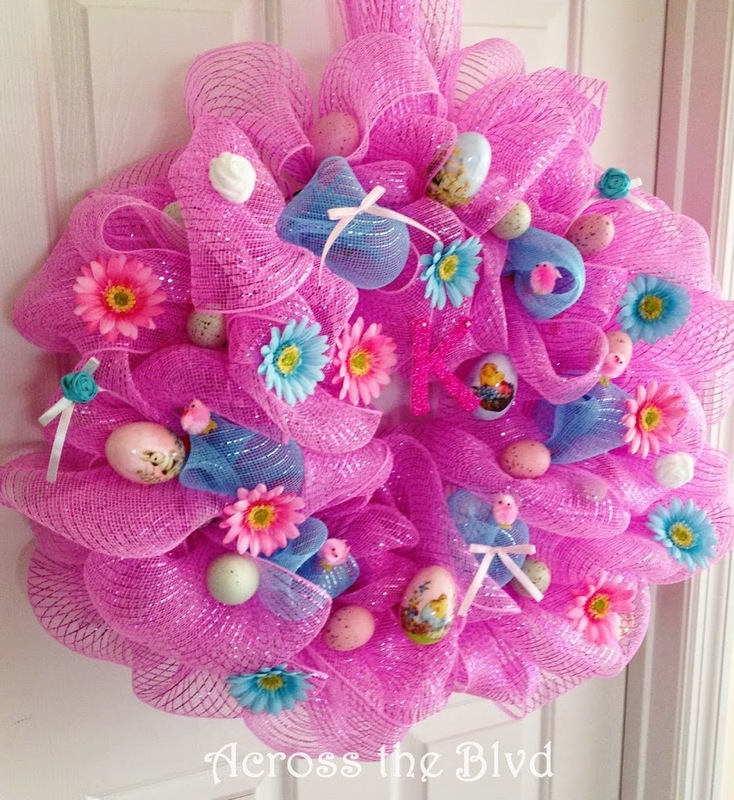 I must say, your wreath looks a whole lot more like spring and Easter than my burlap one, haha! Thank you, Wendy! Pink, especially bright pink is my daughter in law’s favorite color, so I went with something bold. I’m more of a pastel lover, but she really seemed to like this shade. Deco mesh can be a little tricky to work with, but once you find a method that works for you, it’s pretty easy. Such a lovely wreath!! I love that pink mesh. Thank you! It’s a bold color for sure! Love this colors! This is so beautiful. I love this! Darling and just a wee bit over the top~Thanks for sharing this with us on Throwback Thursday! Thanks, Mollie. It is a bit over the top for me! I prefer much more muted colors and pastels. But, since I made this for my daughter in law, I knew she would love the bright colors. Thanks for the fun party each week.